The processor of the computer is the main part. So when you replace it be careful. To replace the processor is not difficult, so do not be afraid of that or to carry directly to the master, who will take over this procedure a considerable amount. Advanced users are forced to replace parts of your computerto know it thoroughly. Before replacing the processor, do not forget to buy a new one. First of all, disconnect all cables from the system unit. Lay it horizontally and remove the cover from the computer. You will see under the PSU heatsink with a cooler. First remove it. To do this, unplug the chip, through which he clings to the motherboard to obtain power. Then, a Phillips screwdriver, remove the screws that attach the cooler to the radiator, remove it. Move on to removing the radiator. This will need to disconnect it from the socket. It is fixed with special latches. Disconnecting the first bottom latch, proceed to the top. Some heat sinks are mounted to the motherboard by means of screws. Then just Unscrew them. Be careful, on the other side of the Board there is a special holder, which is screwed screws. Placing the system unit in a vertical position, you can shoot him. After the radiator is removed, remove it. Take out the old processor. Remove heat-conducting paste with heat sink. Now smooth a thin layer of grease paste heatsink and top of CPU, which is joined with the surface of the radiator. Don't need much paste, or the computer when the listing may have failed in the treatment to the processor. Put the new CPU and put it on the radiator. Snap the radiator or tighten it with screws. Fasten the fan and powering up. Put the system cover and connect wiring. Turn on the computer. 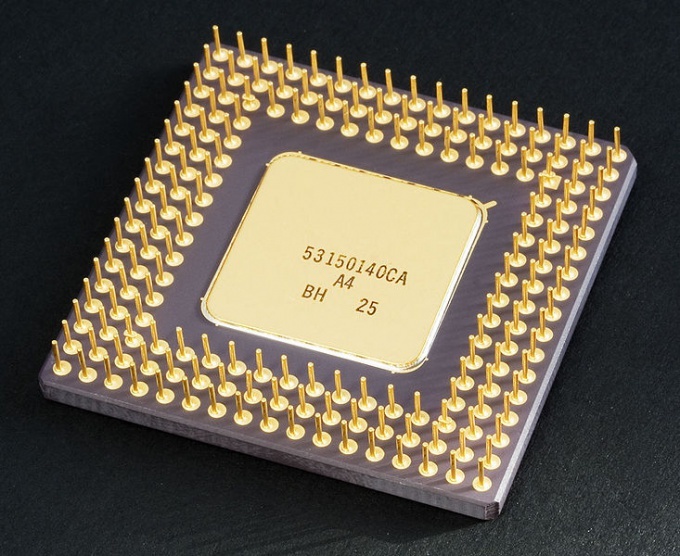 Sometimes, there is a need to replace the CPU – it can be broken, or upgrade (change of details) of your computer. Many of the users of the computer pondering over the problem of how to change the processor?. Include the computer in the service center where no problems it will be replaced, but You will have to spend not small money. Therefore, we try to talk about how to change the processor on the computer and laptop.